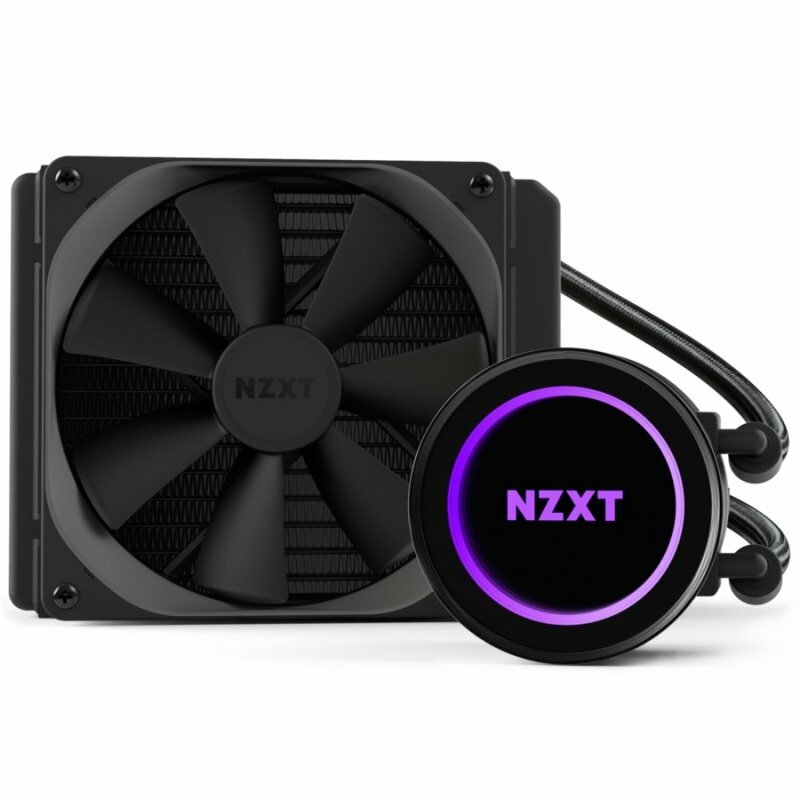 NZXT Kraken X42 140mm Liquid CoolerSorry, this product is currently out of stock. The new Kraken enables independent tuning for the fan and pump performance. Through CAM's intuitive designs and full software integration, the most precise and sophisticated controls can be made with ease.